Red Pennant Communications Corp. offers regulatory environment-compliant and impactful industry-specific services and products that are specifically designed to support the business development plans of business owners and professional consultants in the Mining and Minerals Industries. These services and products are intended to remedy the problems that arise from poor disclosure or poor quality of information about the development of a mineral project, from exploration to production.  To put it simply: If you are in mining, Red Pennant is the company to do your communications. Next: The benefits of employing Red Pennant.